Stourbridge Swimming Club caters for swimmers of all ages and abilities. We start with our learn to swim lessons which take children from 4 years upwards. Swimmers then progress to our junior squads where they continue to develop their swimming skills and have the opportunity to become competitive swimmers. Our squad system will then guide them on their swimming journey improving their technique and competitive abilities and building fitness whilst promoting team building skills and enjoyment of the sport. All coaches and committee members have been DBS police checked and all teachers and coaches are ASA qualified. Our club is an amateur club and run on a non-profit basis, ensuring charges are kept to a minimum. We also have 2 welfare officers (one male and one female) to ensure that the welfare of all swimmers is protected. Stourbridge Swimming Club host a number of friendly galas which are targeted at our less experienced swimmers. Swimmers are invited to swim for our team against other local teams of a similar ability. These provide a valuable opportunity for our swimmers to take that first step into competitive swimming. We also hold our club championships which take place across three galas in September, October and November each year. These are open to all Stourbridge Swimming Club members from group 3 upwards and are free of charge to enter. Look out for the entry forms which are available from July onwards. 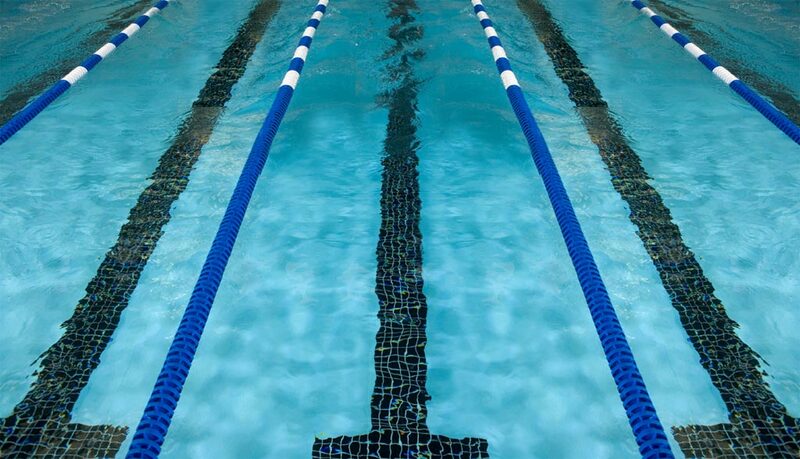 Stourbridge Swimming Club are very proud to organise three open meets each year which are set at different levels in order to provide every competitive swimmer with an opportunity to take part in at least one meet. This is held in March each year and is our flagship meet and provides an ideal opportunity for swimmers to qualify for the West Midlands Swimming Championships. This is held over two days and caters for swimmers from 9 years to 16 years and over. Swimmers are accepted on a fastest swimmer basis and the winners of each age group in each event are awarded a hand made crystal goblet which are made in the Stourbridge area. This is our junior meet which caters for swimmers from 9 to 14 years of age and takes place in June each year. Swimmers are accepted on a first come, first served basis and as with the Crystal Open, the winners of each age group in each event will also be awarded a hand made crystal goblet. Further information on any of these meets will be advertised in the events section of our website or you can email stourswim@virginmedia.com for further details.